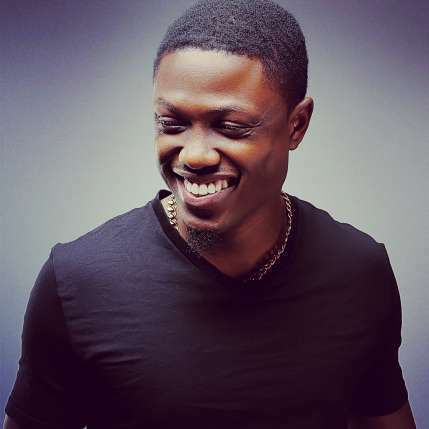 Nigerian rapper, Vector is bereaved. His dad, Mr Ogunmefun died this afternoon after a brief illness at his Lagos Island residence. A close family source told us, 'everyone is still very shocked, especially Vector he's really down because he was very close to his dad'.